1. On my nightstand you’ll find: Eucalyptus and Lavender essential oils, Badger’s sleep balm, a book – at the moment, the Crucible by Arthur Miller – a pen, post-its, some lip balm. 3. 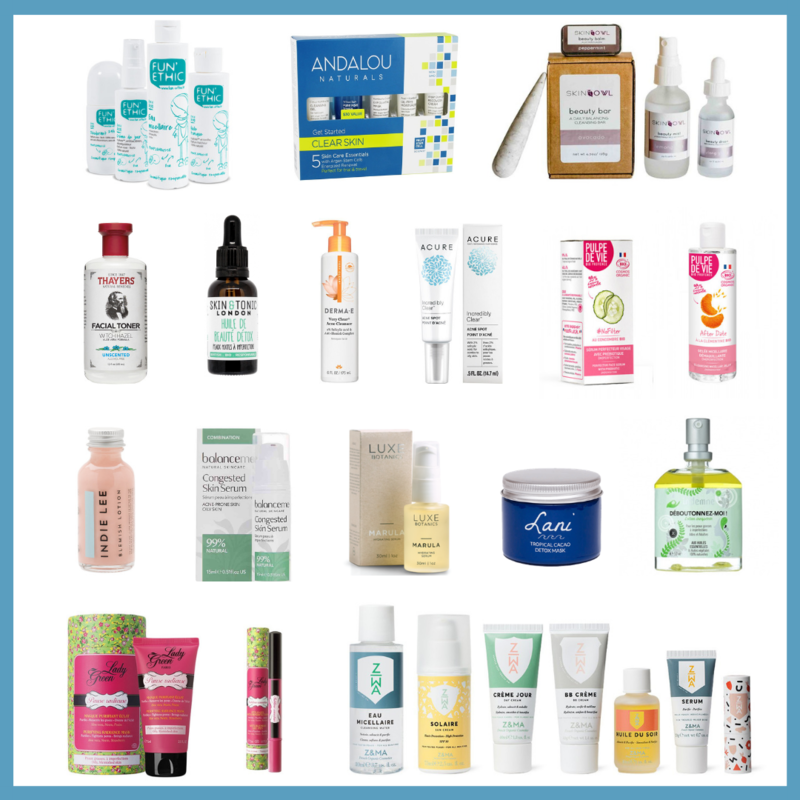 I’m currently obsessed with: finding my holy-grail cleanser, mastering the wheel aka the backbend in Yoga, (not easy when you have short and weak arms), pondering whether or not to splurge on May Lindstrom products (the samples were incredible) and helping my sister ace her English literature exams. Ms Frizzle from the Magic School Bus, the Scooby-Gang, Sailor Mercury in Sailor Moon (“Mercury Power, Make-up!”) Her element is water and what’s more important than water for a green beauty blogger? Captain Planet (self-explanatory lol) Sorry I just had to put him on the list haha. 5. Favourite beauty product of 2013: Indie Lee Blemish lotion (3 persistent pimples were finally atomized). 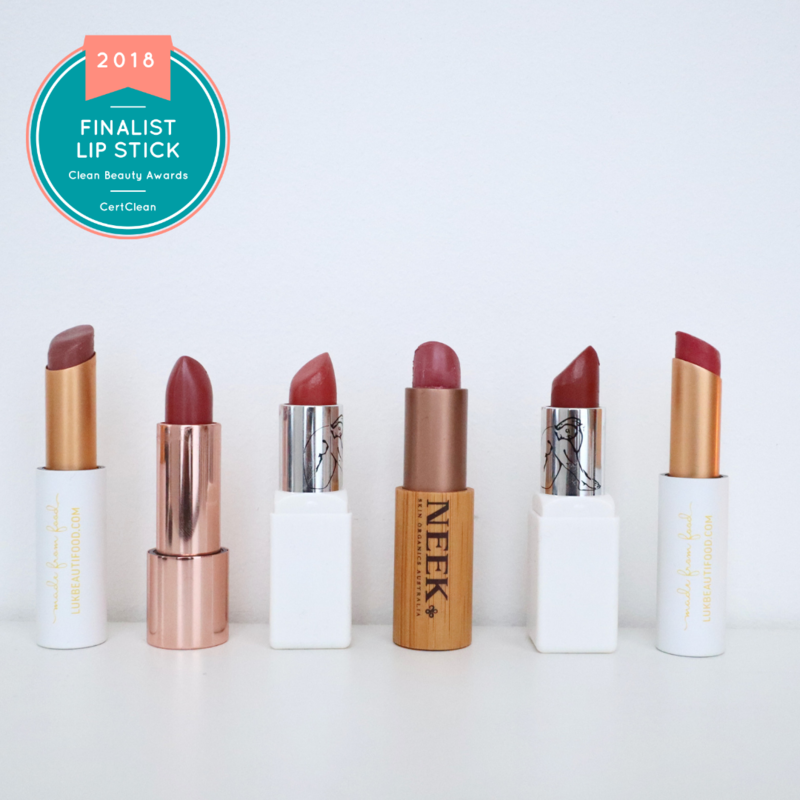 But my RMS un cover-up concealer is a close second! 6. If I could have dinner with anyone dead or alive it would be: Cleopatra, I want to know if she died because she slathered too much cream on her skin (there was once a theory about that 😉 She used to be quite the makeup expert back then. 7. Winter is coming – how do you prep your skin for battle? Oh I just don’t leave the house. No, more seriously, Vitamin C, D supplements + Water + greens + gallons of oils and balms. 8. My perfect date night makeup consists of: flawless skin (hello foundation!) nicely defined lips and fluttery lashes. 10. My tv boyfriend is: Rectification: Tv Boyfriends – polygamous when it comes to TV 😉 – Jax (SOA) Stephen Holder (The Killing) and Isaac Lahey (Teen Wolf…don’t ask haha) *Update from 12.12*: I completely forgot Matt Saracen (FNL), he’s my ultimate TV boyfriend. 11. If my evening clutch could only hold one beauty item it would be: My Ilia Beauty tinted lip conditioner in “Arabian Knights”. 12. One beauty tip I would pass on to my real/fictional daughter is: It’s not a beauty tip per se, but I’d tell her to BREATHE! As in inhale/exhale deeply, not constantly live in apnea. Now for a real beauty tip: make-up is not mandatory when you go to high-school. Going bare-faced can be nice too. 13. The most nostalgic item from my childhood is: Polly Pockets and there was also this awesome Jurassic Park car. On a more sentimental note, the little collection of stuffed toys that my grandma had in her house. 14. My favourite tv show of the moment is: Well I’m a tv show junkie, so I’d say (emphasis on the moment) : Homeland, House of Cards, The Hour, Daria (I recently re-watched it = priceless) Parenthood, The Americans. 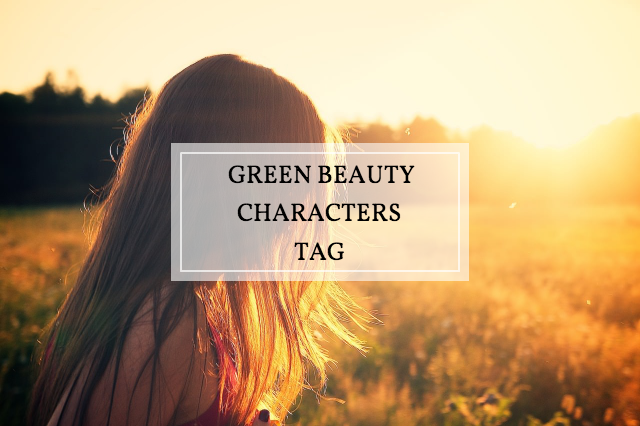 – title your article : Green Beauty Characters Tag! Look at the good side… you can have Tyler Posey all for yourself girl 😉 hahaha.